We collaborate with electricity to create one of a kind Lichtenberg Figures. Throughout the year we will post local Craft Shows where you can find us. 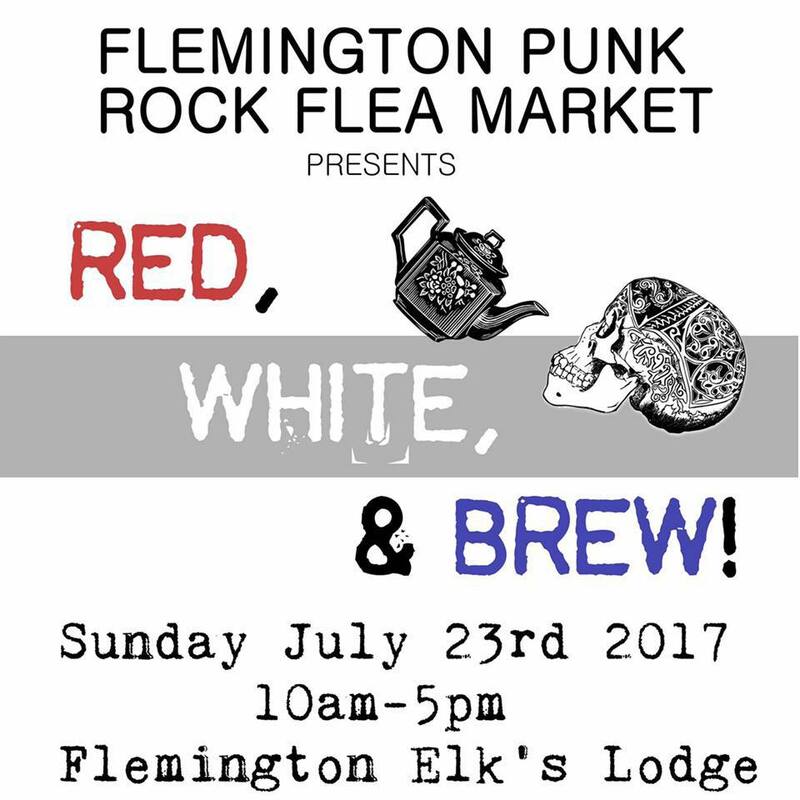 Founded in 2012, the Flemington Punk Rock Flea Market brings the strange and unusual to the Hunterdon, NJ area while striving to stack the shelves in the local food pantry. This unique vintage, collectible, and artisan event is offered three times a year in Flemington, NJ during the Spring, Summer, and Fall/Winter season.